An Arizona defense attorney who considers prosecutor Rachel Mitchell a mentor told Mother Jones that he was “very disappointed” by her “disingenuous” conclusions from the Brett Kavanaugh hearings. Matthew Long, who worked as a prosecutor for 12 years, first under Mitchell and then as a colleague in a neighboring county, told Mother Jones that Mitchell’s memo to Republicans was “absolutely disingenuous” and that Mitchell “knows better.” Senate Republicans hired Mitchell to question Dr. Christine Blasey Ford on Thursday about her allegation that Kavanaugh assaulted her in high school, essentially putting Ford on trial. 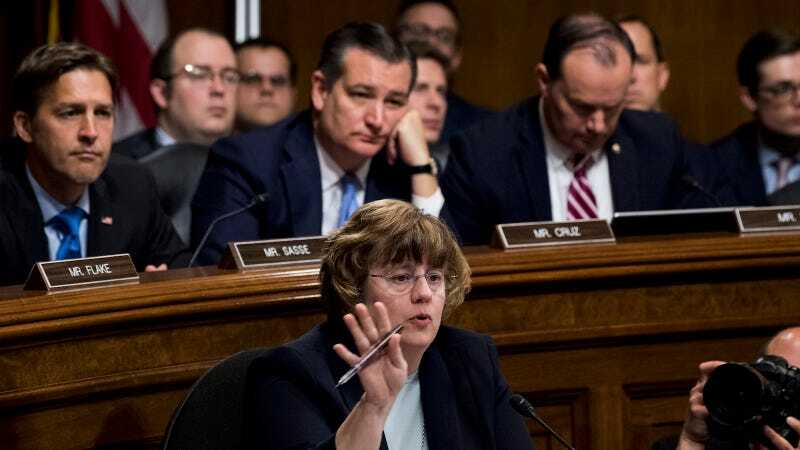 Mitchell did not subject Kavanaugh to such questioning.